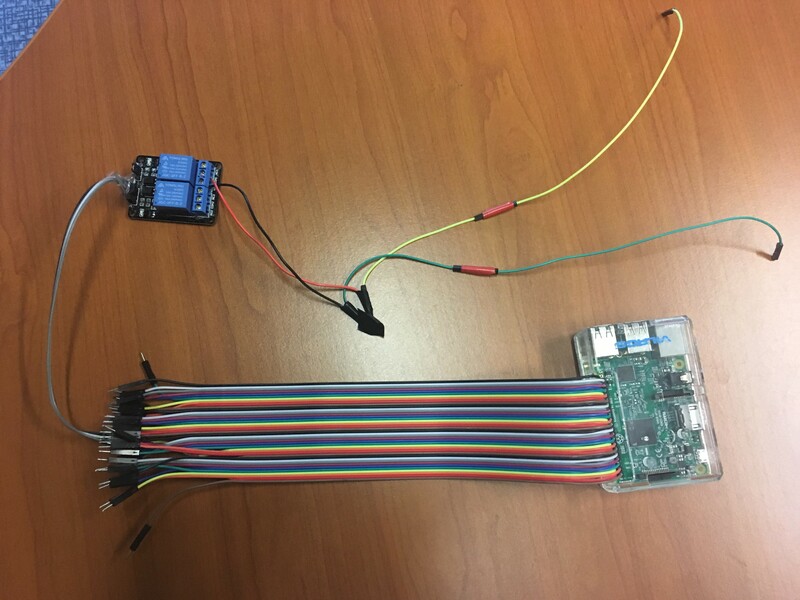 I would like to connect the following rig (please see the photos) to a blockchain platform (I prefer a platform which is simpler to use :) ). 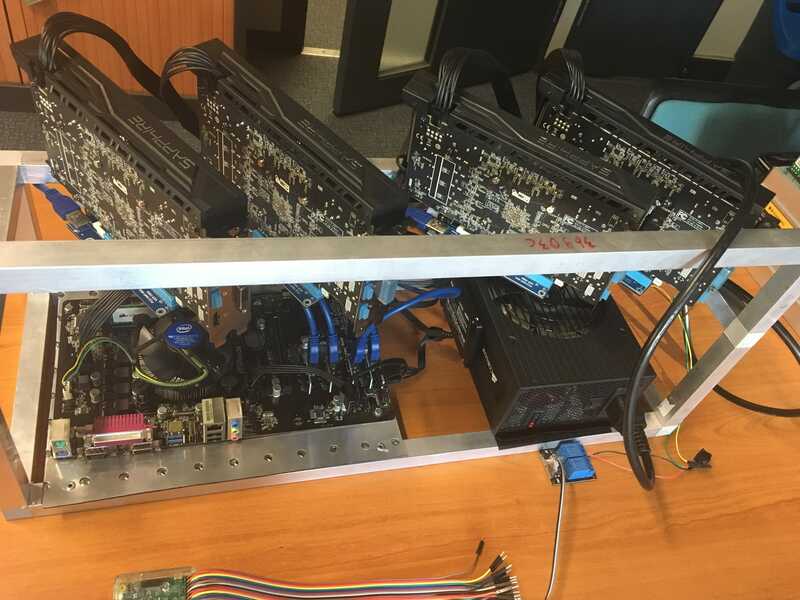 Maybe this rig would not be appropriate for Bitcoin, but also Ethereum or Zcash. What steps do I need to proceed (step by step) to connect to Ethreum or Zcach? Do I need to connect these devices to a personal computer? PC motherboard (there seems to be one in the 3rd picture, the one with a large circular heatsink with fan & intel label) so this is in fact the core component of a 'Personal Computer - you already have it. The frame to physically hold the components in place. 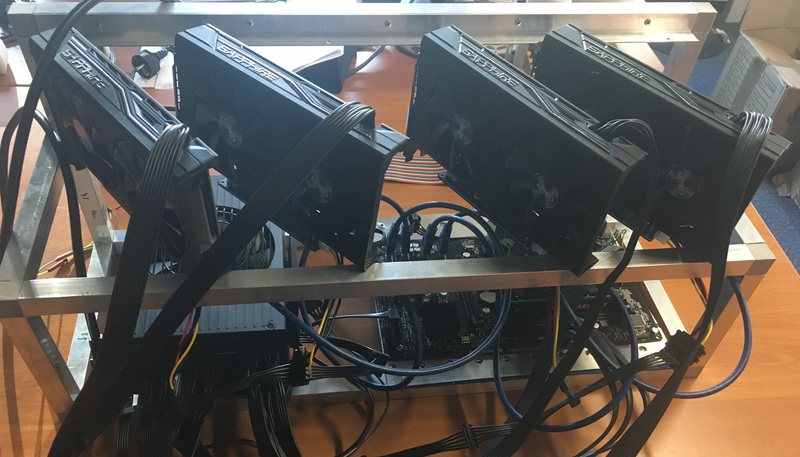 Step-by-Step instructions would depend on exactly what blockchain you wanted to mine, and the exact models of the components you are using, but in essence, you run a computer (the PC motherboard or 'mainboard') which gives mining work to the GPU's (usually connected to the mainboard via PCI-e cables). 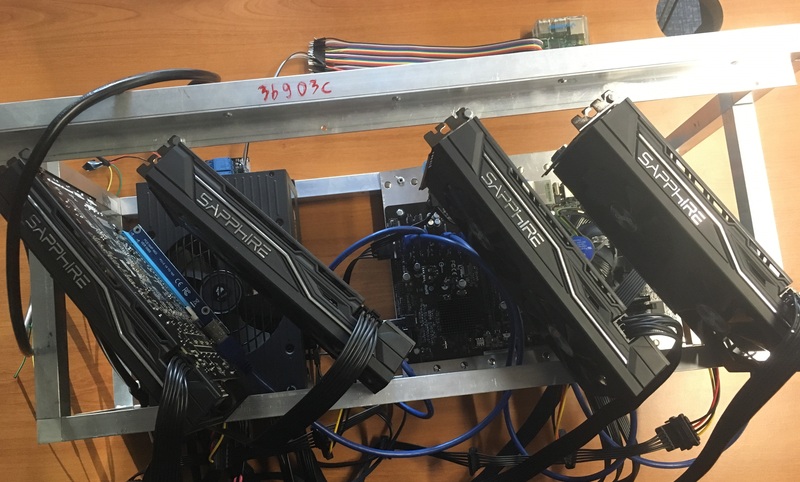 The mainboard will be running some mining software (cgminer, bfgminer or similar) on top of the OS (Linux or Windows usually) and "connecting to the blockchain" you mine by communicating with a mining pool, which itself is running a full node on the blockchain's P2P network. Not the answer you're looking for? Browse other questions tagged mining-hardware ethereum zcash or ask your own question.